Créée en 1990, UniMoney est une société leader des services linguistiques dans les domaines économique, financier, juridique, informatique, technique et du journalisme. Interprétation de liaison, consécutive, simultanée et chuchotée (lors de réunions daffaires, conférences, congrès). 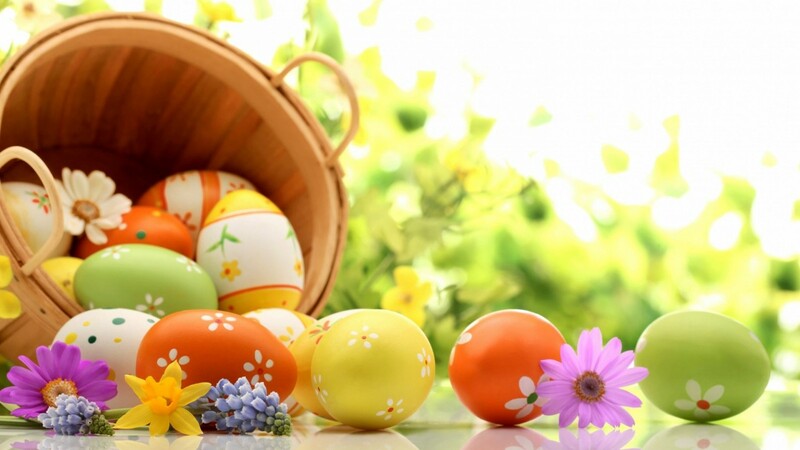 Happy Easter from everyone at UniMoney! From everyone here at UniMoney, we wish a very Happy Easter to all those celebrating this weekend, and particularly to both our long-standing and new customers. We remind you that our services will be available as usual in the next few weeks, except on Italian public holidays (22nd and 25th April, 1st May). For any translation request, please send an email to the following addresses traduz@unimoney.it / traduz@unimoney.ch or contact us by phone (+39-02-39.32.58.78 or +41-043-500.22.73). Another important workshop reserved to institutional investors will take place in Rome, at Parco dei Principi Grand Hotel & SPA, on Tuesday, 16th April 2019. In its role as long-standing partner of MondoInstitutional, UniMoney will provide simultaneous interpreting services during the event, thanks to its highly qualified and experienced interpreters. UniMoney will participate in the 2019 edition of Il Salone del Risparmio, by providing simultaneous translation services on Thursday, 4th April 2019, during the conference held by Morningstar: “STEWARDSHIP WITH PURPOSE – How do important asset managers in US companies vote?”. This annual event is a unique opportunity for key industry players to share their experiences and new ideas. It's time to have your annual report translated! Annual reports are documents of major importance since they disclose the financial position and performance of companies and organizations. That’s why you should rely on translation service providers like UniMoney, a leading company in the language sector since 1990, to translate your report into English or other European and non-European languages. Specializing in the economic and financial sectors, UniMoney’s translators regularly deal with annual and interim reports, prospectuses of investment funds and SICAVs, market reports, press releases and articles published in national and international newspapers and magazines. UniMoney provides a top-class quality service, since each document is translated by a mother-tongue translator specializing in the relevant field, and the translation is then revised by a second professional. For further information or a free quotation: marketing@unimoney.it. 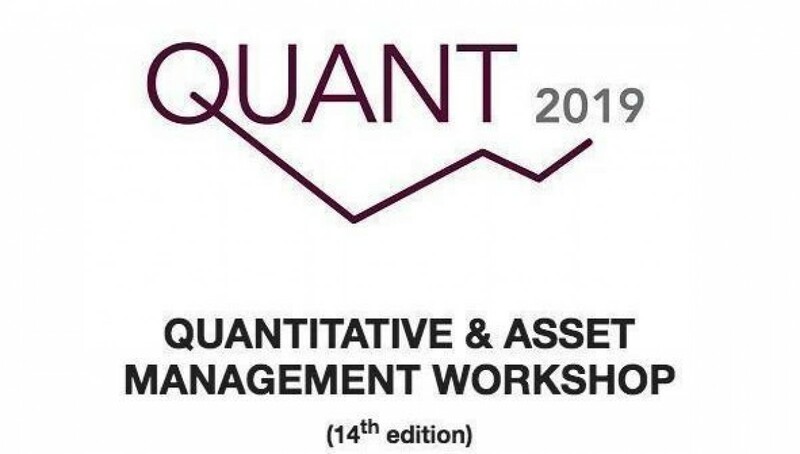 Also this year UniMoney will be Technical Partner during Quant - QUANTITATIVE & ASSET MANAGEMENT WORKSHOP, the event organised by DIAMAN SCF R&D Srl and The Lantern Research SA, scheduled in Venice for Thursday, 21st and Friday, 22nd February 2019. Asset management and innovative investment strategies will be the key topic of the event. UniMoney's important role will be to provide the simultaneous translation of speeches given on 22nd February 2019. Institutional investors events are back and UniMoney is ready! Organized by MondoInstitutional, the workshop for institutional investors will take place at Parco dei Principi Grand Hotel & SPA in Rome on Tuesday, 12th February 2019. During the event, UniMoney's interpreters will provide high-quality and professional simultaneous translation services. Business, strategic priorities and skills of the leaders of the future were some of the topics discussed during the plenary session (Vision) of the Top Management Forum. The event took place in the beautiful Villa Castelbarco, one of the greatest historic buildings in Lombardy, on 22nd November. In the afternoon, special focus was given to applications and insights with an Execution-oriented approach. Simultaneous translation of speeches was provided by UniMoney's interpreters. Viviane Adélaïde Reding, former EU Commissioner, now well-known Luxembourgish politician and Member of the European Parliament, was the keynote speaker at the Lantern Fund Forum, the most anticipated event of the fall season in Lugano. Focusing on topics such as asset management, investment tools and fundamental analysis, this event reached its eighth edition. Simultaneous translation of speeches was provided by UniMoney's interpreters. Our staff was there for any information and advice on translation and interpreting services, specifically in the financial and legal sectors. The Morningstar Investment Conference took place in Milan at the UniCredit Pavilion on Thursday 8th November. Among the guests, some of the leading experts in the financial industry. Market trends, investment ideas and portfolio strategies were the main topics of the agenda targeting institutional investors, financial advisors and wealth managers. Simultaneous translation of speeches (English-Italian-English) was provided by UniMoney's interpreters. Organized by Consultique, a leading Italian company specialising in financial analysis and independent financial advisory services, the Fee Only Summit is the most important industry event at a national level. Asset managers, issuers, fintech companies, intermediaries and operators took part in the two-day event in Verona. UniMoney's interpreters were also present and provided simultaneous interpreting services. The summit aimed to show the different opportunities related to the profession before the implementation of the new single Register scheduled for 1st December 2018: a historic moment for the financial advisory market in Italy.